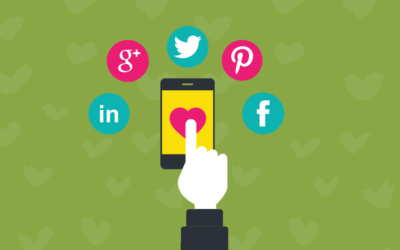 Your social sharing images–when designed well and delivered properly to your social feeds–will make a huge difference in getting people’s attention and getting them to click on your content. People want to know what your content is about and FAST. And it so happens that humans process visuals 60,000 times faster than text. Your images should give your audience a really good idea of what the post is about (people don’t just click on things if they don’t know exactly what to expect). I see a lot of people grabbing generic stock images and calling it good, but those are just going to get lost in the noise out there. 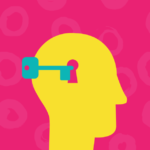 Think about finding images that not only convey meaning about your topic, but reflect your brand tone as well. Unless your brand tone is stiff, robotic and corporate – don’t choose stiff, robotic and corporate stock images. You can still be professional and have a bit of personality. The reasons why customers will choose you largely depends on how they feel about you–at its core, it’s emotional. 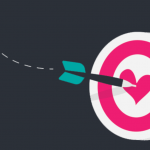 How do you want your customers to feel when they think of you? Choose a few adjectives that reflect your brand’s personality and hold them in your mind as you research images. I experiment with all sorts of images–including with and without text. The text overlays definitely seem help with engagement (likes, retweets, comments). Here’s an example of a social share to Twitter: the one on the left without text and the one on the right that includes the title. The one on the right happens to be my best-performing Tweet this month. 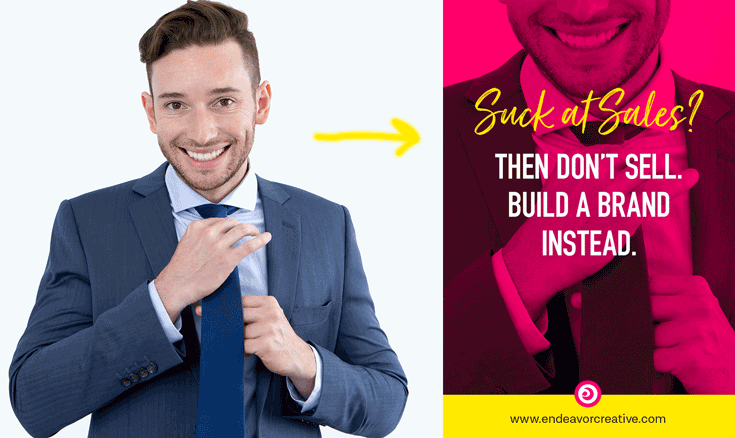 People want to imagine themselves in your message, not some cheesy stock photo model. 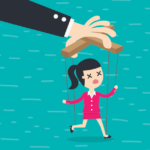 There are even studies that have shown that using images of people who are not actually in your company diminishes credibility (we all know those are not your employees and customers). When using people, either use images where you can’t see the face at all or crop the photo in creative ways so they seem more anonymous. Here’s an example of what I mean by that, this is a Pin of mine that enjoyed quite a lot of engagement. By cropping it, the focus isn’t on his face and it gives a bit of “cheekiness” to the tone of the image (and for me, that’s on-brand). When you use the same colors, image styles, and fonts and add your logo to the images–people will begin to recognize your content on social media and that’s what you want. When people tell me, “When I see your images I know it’s from you” I know I’m doing it right–the design is helping me to build awareness and become remembered. 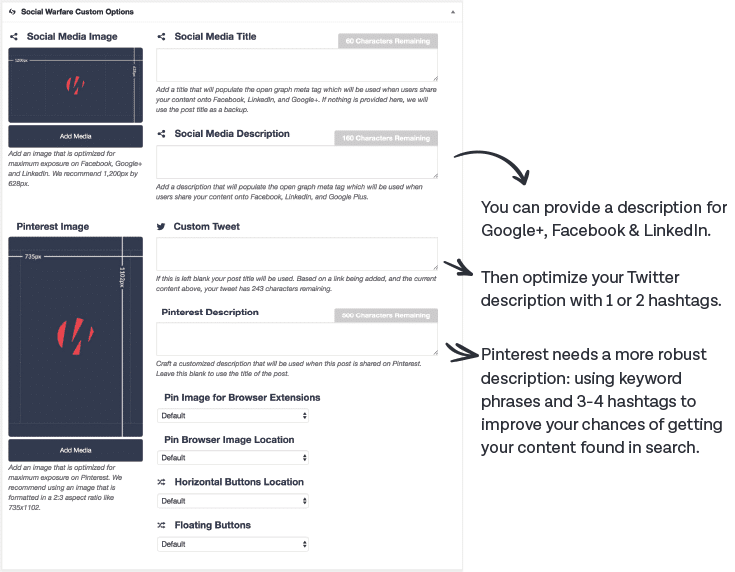 The optimal image dimensions are going to be different depending on where you’re sharing it to and those dimensions can change as the platforms and technologies change. For now, Pinterest prefers images that are vertical and formatted in a 2:3 aspect ratio. For Facebook, Google+ and LinkedIn, a horizontal orientation (rectangular) format works best–I use 1200px x 628px. I’ve experimented with square images on Twitter and Facebook but I’ve found that they don’t work as well on mobile–the images get cropped in funny ways. The best thing to do is test them to see how your images look on various devices and then create templates to follow when making your images. 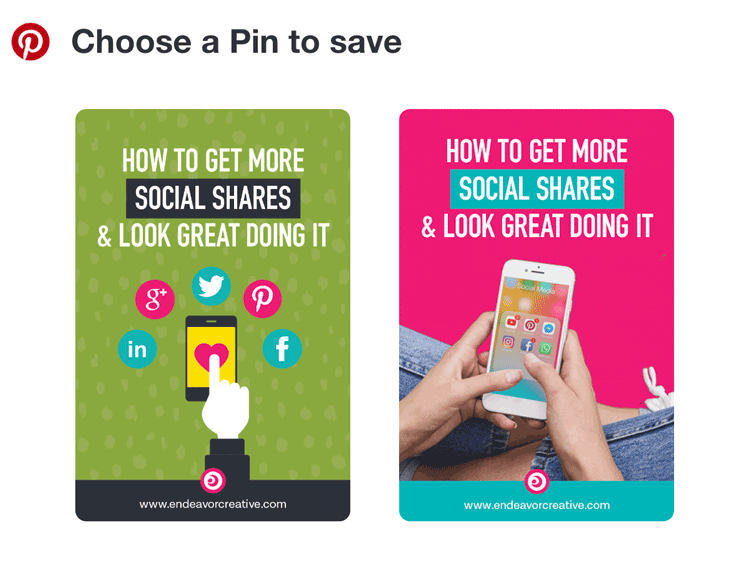 Canva is a great tool to use for that because they have optimized templates built in. I also highly recommend investing in professionally-designed templates if graphic design is not your cup ‘o tea. Creating aesthetically pleasing graphics will give you an edge on social media, but you don’t want to spend all day about it. 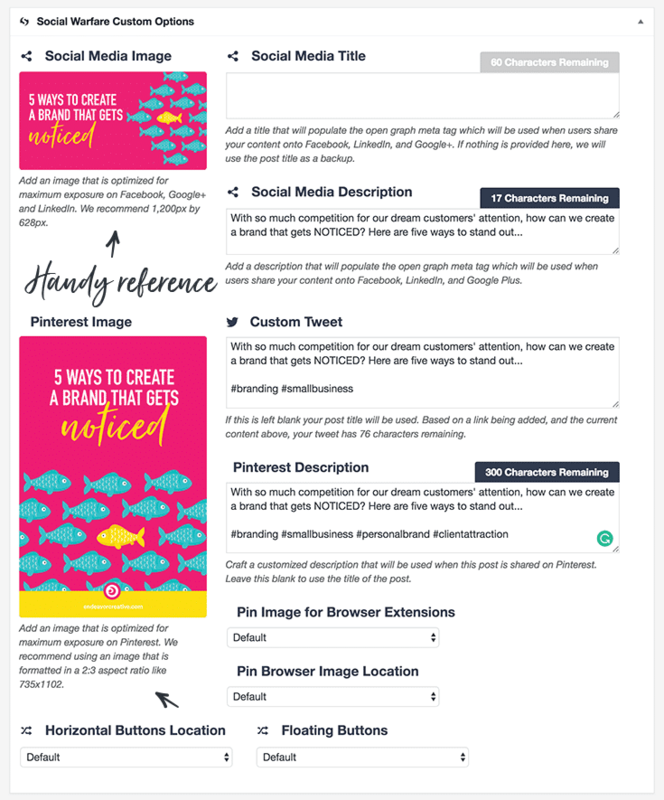 Conversion Minded’s Biz-in-a-Box Templates for Canva are some of the best I’ve found and I recommend this to my DIY design clients. You’ll get everything you need for social media, Pinterest, and even creating lead magnets for list-building. 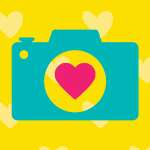 And, you’ll get a crash course in Canva creating designs that convert, too. The ‘alt attribute’ on your images is alternate text you specify for an image that provides information about the image when a user can’t view it–and there are a number of reasons why that could happen, but we mainly want to provide that for people with visual impairments who depend on this text when using a screen reader. It also has some ranking benefit for Google when you include it. 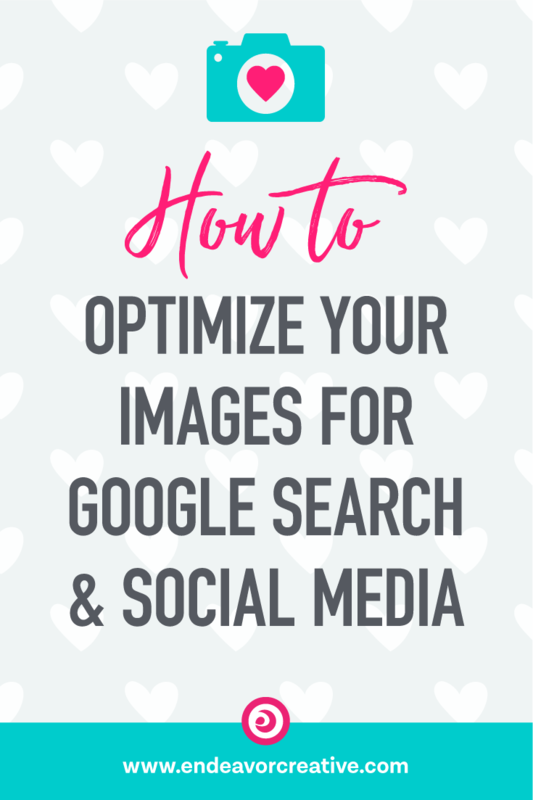 Fun fact: 1/3 of all searches on Google are for images. 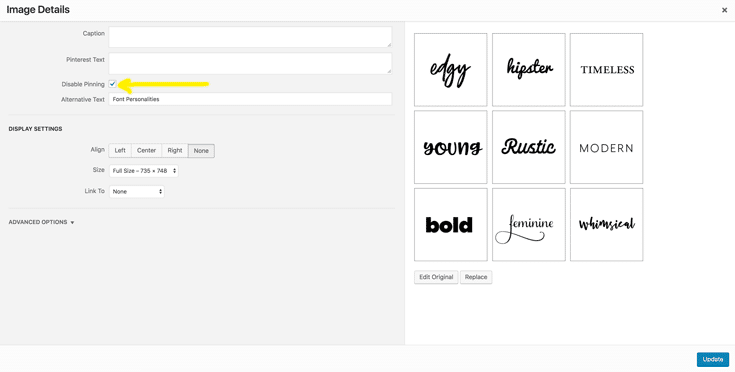 This describes the actual image and WordPress makes it easy to create your alt text when you upload it. 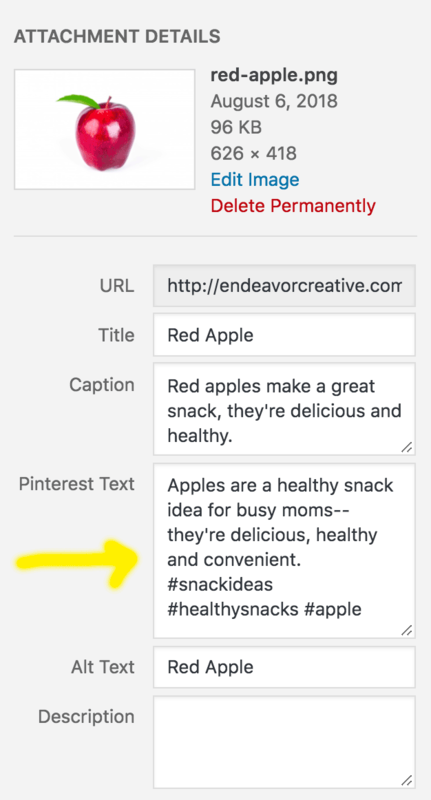 Your Pinterest description should be the most detailed of all your text descriptions–not only describing what the blog post is about but using strategic keywords and hashtags as well. This is how content gets found on Pinterest. You can research keywords by using SEMScoop (Get SEMScoop 20% Off Lifetime with my coupon code :SAVE20LT) and Pinterest’s “guided search”… here’s where you’ll find what Pinterest users are searching for so you can include those keyword phrases in your description. I always intuitively knew this, but I’ve been using the alt text to optimize for Pinterest too because I didn’t know how else to do it. What I’ve recently discovered is that Pinterest has its own code that allows you to specify the description: data-pin-description. When data-pin-description is not available, it will use the alt attribute. So what we want to do instead (and I have a bit of work to do optimizing my own images the right way!) is to use that data-pin-description instead of the alt text. But you’re probably like me and not keen to hardcode all that each and every time you create a Pin. Tasty Pins to the rescue! 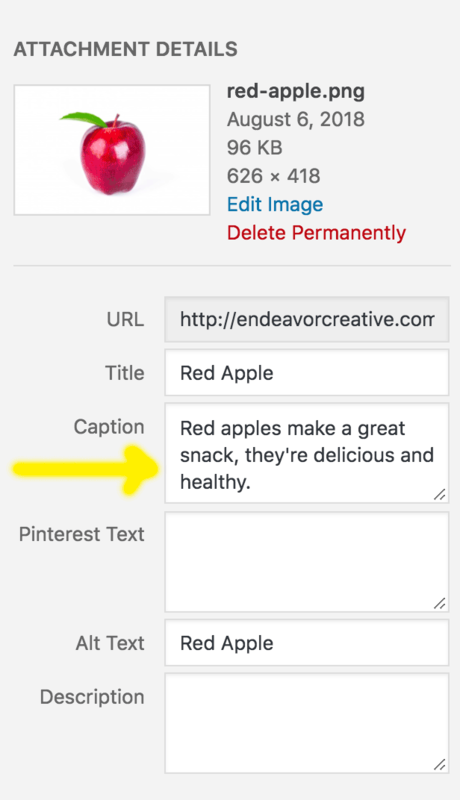 You might have noticed that in my images above, there’s a text field where you can type “Pinterest Text”…That’s because I’m using a plugin called Tasty Pins. This way, the alt text can be used for it’s intended purpose–which is to describe the actual image not the content of the post. What if you’re already using Social Warfare, do you still need Tasty Pins? The social warfare plugin allows you to customize descriptions depending on which social media platform you’re sharing it to. And this works GREAT if people are sharing your Pins by clicking on your Social Warfare buttons. 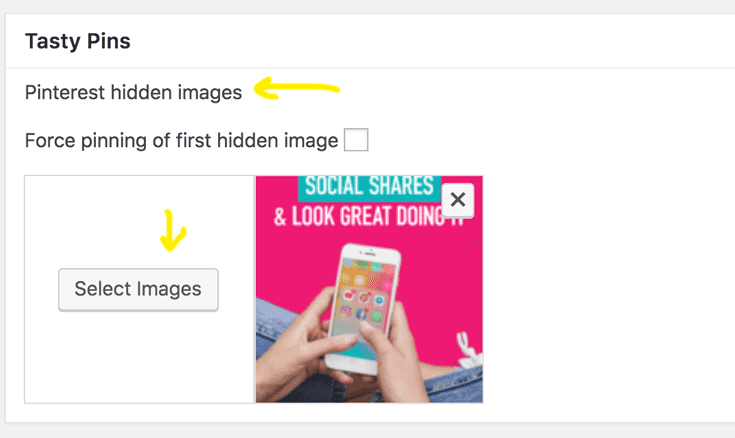 But what happens when they click on an image in your post by using a browser extension — either the Pinterest extension or Tailwind (a pin scheduler very popular with people on the platform). When relying on the Social Warfare plugin alone, sharing this graphic using browser tools will pull the Alt Text…and that’s not what we want. Even if you don’t use these browser tools–the people who use Pinterest do use them share your images. 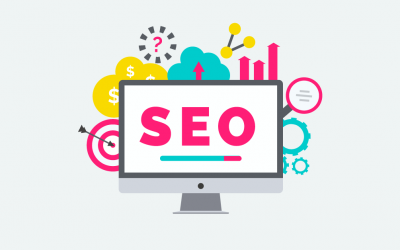 So you want to make sure that you’re optimizing for them so when those Pins get shared, they’re shared with your description, keywords and hashtags. For now, the Social Warfare + TastyPins combo is the best way I’ve found to streamline the process of optimizing images. If you only have the budget for one, go for Social Warfare — you can save a few bucks and hardcode your Pin descriptions, but for me, the time I save is well worth it. Another thing that happens when people use their browser extensions to pin images is they’re offered a variety of images to choose from to Pin. In the below example, you can see all the images I used in my post but only ONE of them is the Pin I want to be shared. 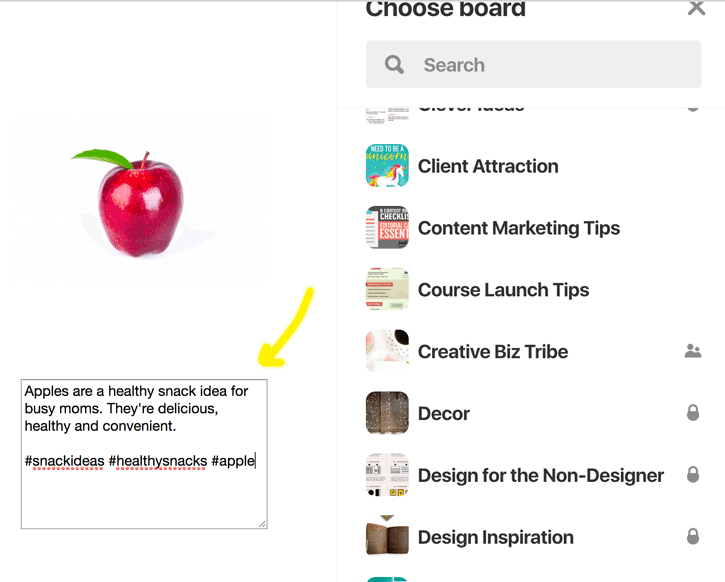 With Tasty Pins, you can disable images in your post from being shared on Pinterest. The less choice you offer, the better! 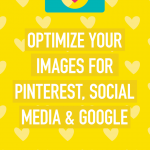 You want to make sure people are pinning the images you’ve optimized for Pinterest. Much better! 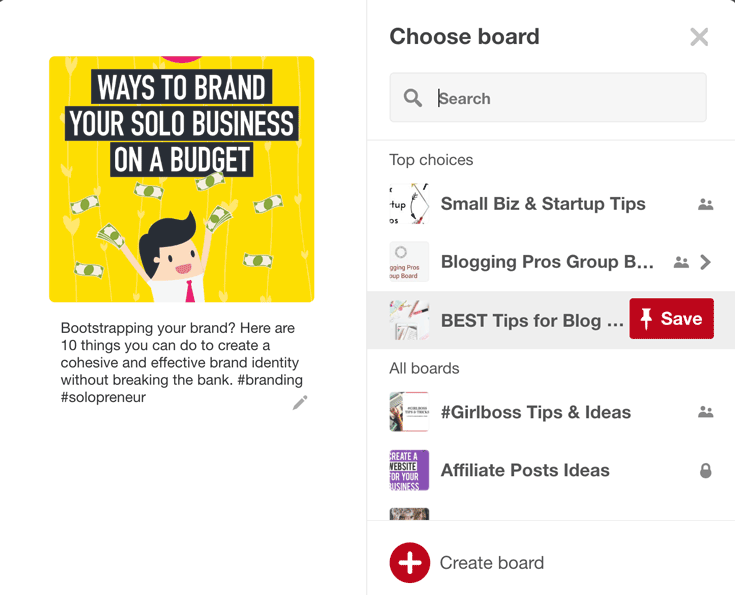 But what’s happening here is that Pinterest is still scraping the entire web page and pulling two images from my sidebar and one from my footer. Since there are no other options than the one Pin, the extension goes right to Pinterest without giving the user any options. What if you have multiple pins? 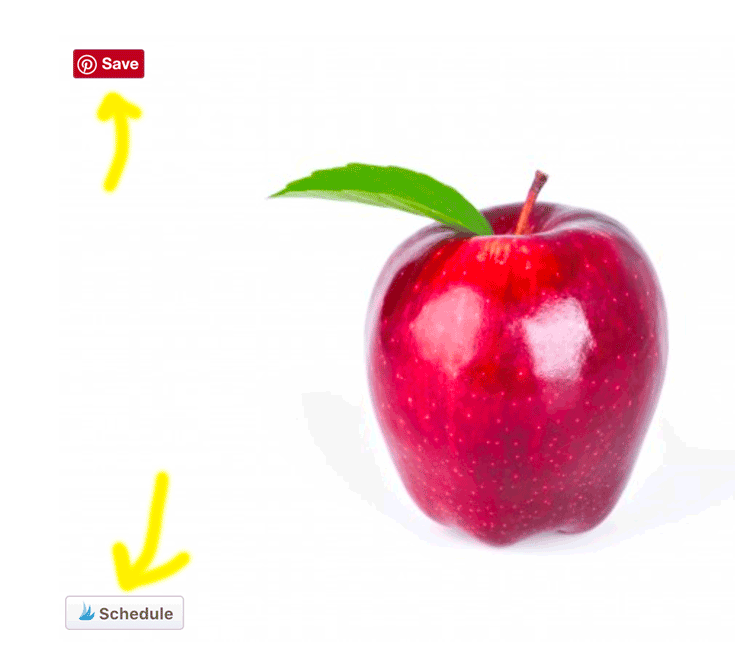 Tasty Pins has you covered there too, and this is probably the COOLEST feature of this plugin. It’s good practice to create more than one Pin because some will perform better based on how they’re designed. 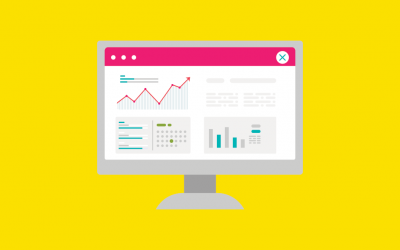 Graphics, colors, layout… all of these things will factor into how well a Pin performs and drives traffic. 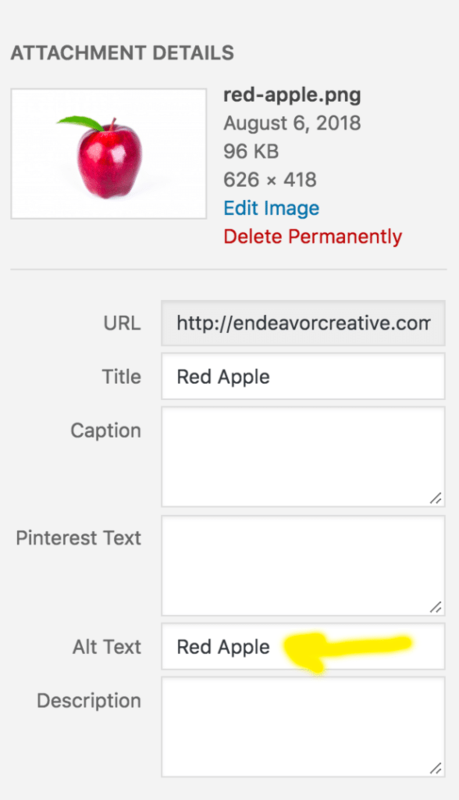 What Pinterest users in-the-know do is insert images into their post and insert “display: none” in the <img> tag so they’re hidden, but still available to share from the browser extension. But who wants to monkey around with all that? Tasty Pins allows you to upload hidden Pins right in your WP post entry. In this post, I’ve created two pins. The green one on the left is visible in the post itself, but the other one is not (I’ve uploaded it with Tasty Pins). Now, when somebody shares from the browser, they’ll have a choice of the first Pin as well as the hidden Pin I uploaded to Tasty Pins. 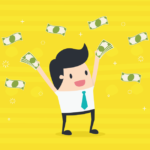 Is all this extra work really worth the trouble? I know it’s much easier to grab any old image, upload it, and call it good. 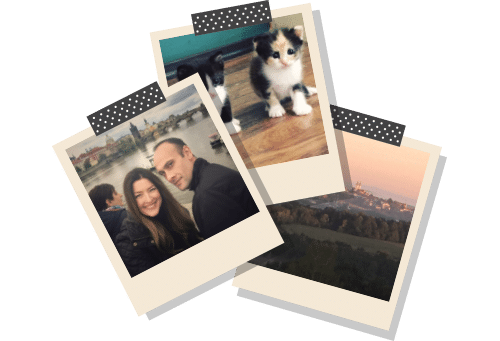 But once you get into a routine with all this, it’s really not that much extra work if you’re using Social Warfare + TastyPins –these tools shave a ton of time off my workflow. And one thing I’ve learned since starting this blog is that the details matter. Writing the actual blog posts is only a fraction of the work that goes into it. 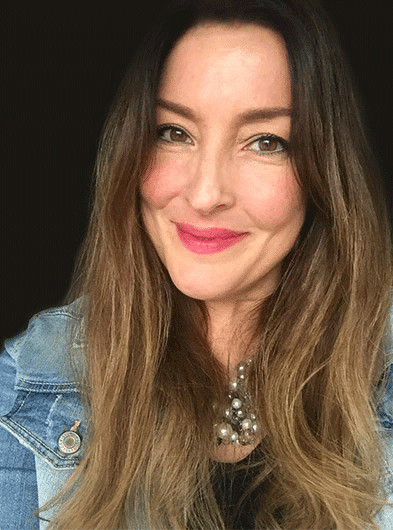 I want my content to be seen, shared, and found–and the way I’ve been able to do that is by taking the time to research keywords, optimize titles, create click-worthy graphics and make it as easy as possible for people to share my content on social media and to discover those images on Google + Pinterest. It’s definitely worth the trouble. 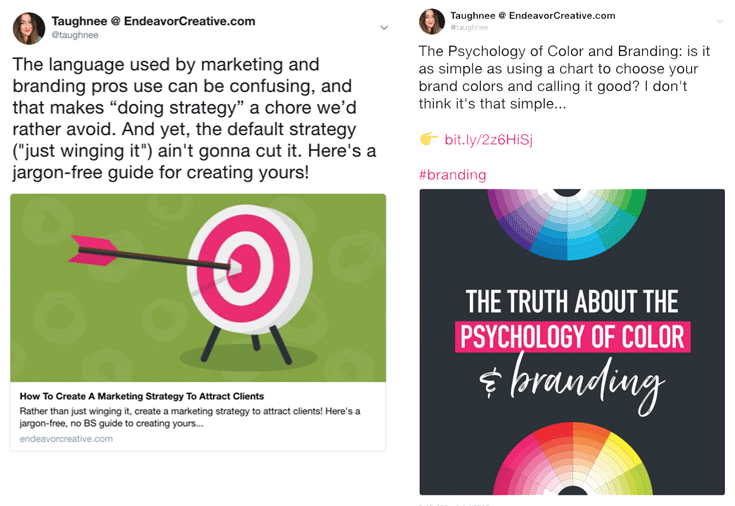 For more tips on creating attention-grabbing graphics for social media, head on over to a guest post I wrote for Conversion Minded: 10 Proven Social Media Design Tips That WIll Skyrocket Your Engagement. 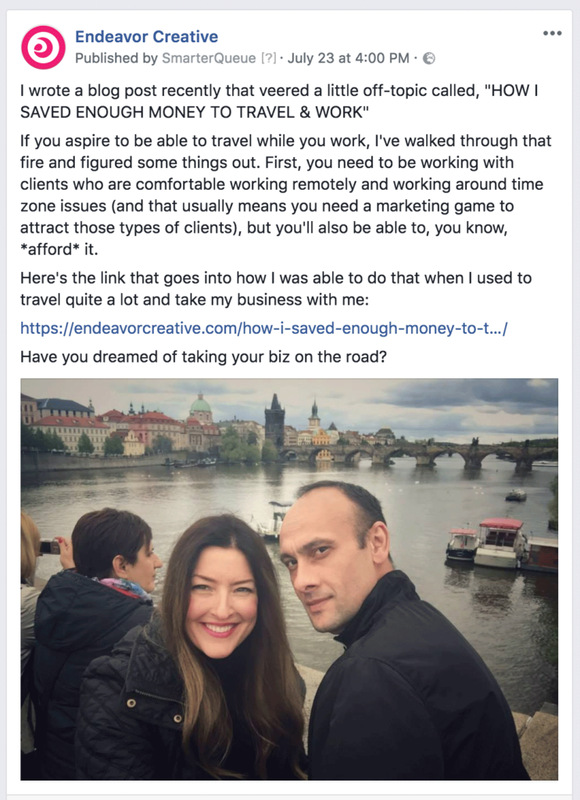 I hope this was helpful, if you have any questions, hit me up in comments below!